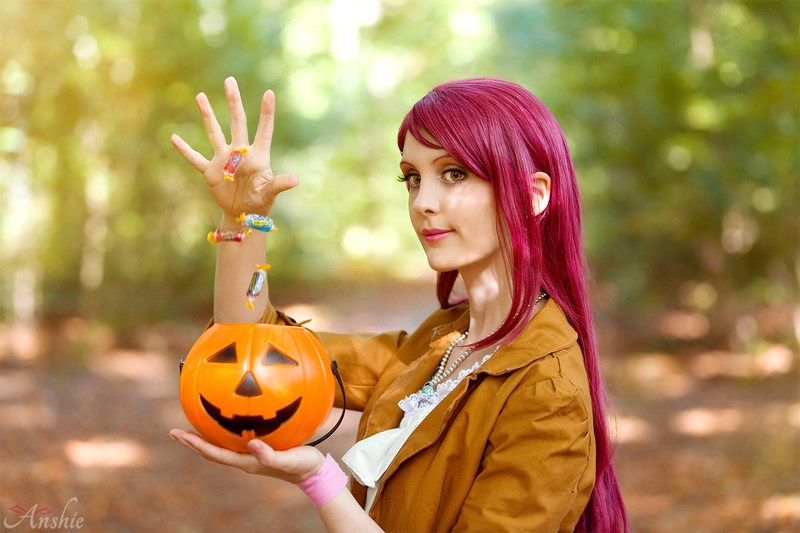 Added photos of Riko Halloween shooting. As always, click on the preview below to see all photos! With this update the year 2017 is complete. :3 I wish you all a good start into 2018 and hope you will follow my cosplay works next year as well!